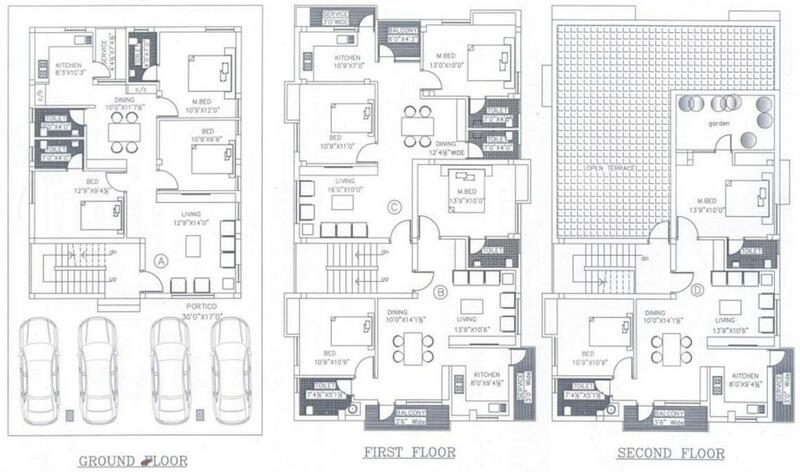 1053.00 sqft. 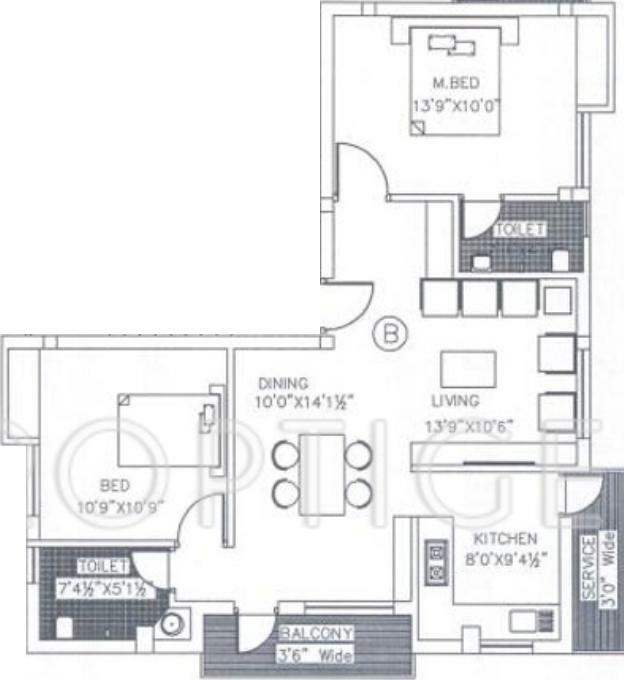 - 1224.00 sqft. 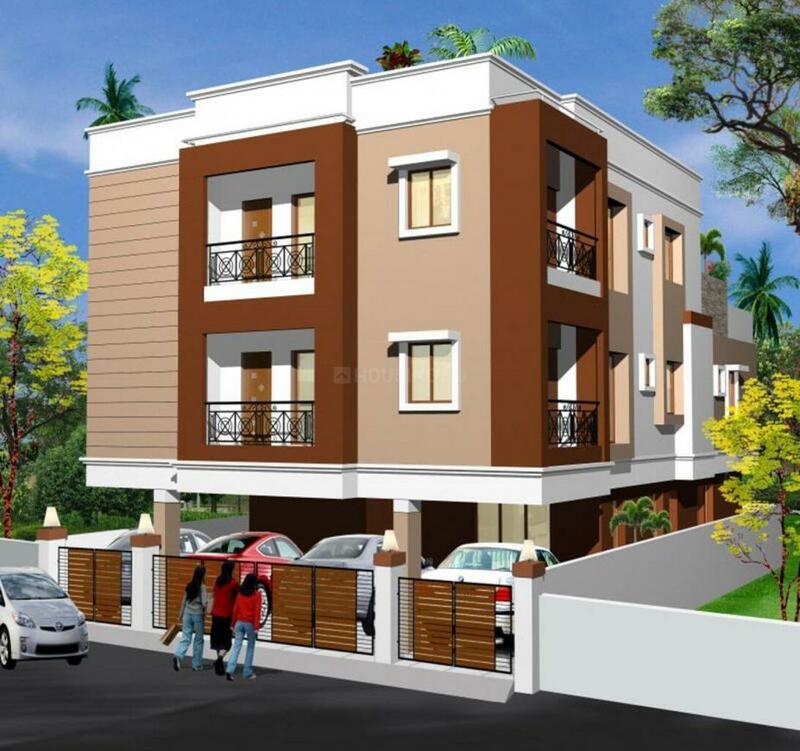 AK Constructions has launched AK Aaji Bloom, a residential housing project located in Chennai at Royappa Nagar. The Apartment are very spacious and the size starts from 1053 sq ft. AK Aaji Bloom is in close proximity to many reputed schools and hospitals. Chennai District is a prime area, with many attractions work and recreational options just a drive away. The project offers many amenities such as . Started in 1994, AK Constructions is in the field of Construction since the last 19 years. The company’s main objective is excellent quality ensuring complete customer satisfaction. It pays particular attention to Timely Completion of its projects as it has found over the years that this is the major cause of worry and tension for most customers. The number of flats and the size of the company’s projects enable it to maintain the date of completion. With over hundreds of satisfied customers and over 25 completed projects the company continues in its humble endeavour to construct quality homes in and around Chennai.